Every outdoors person should know basic survival skills. 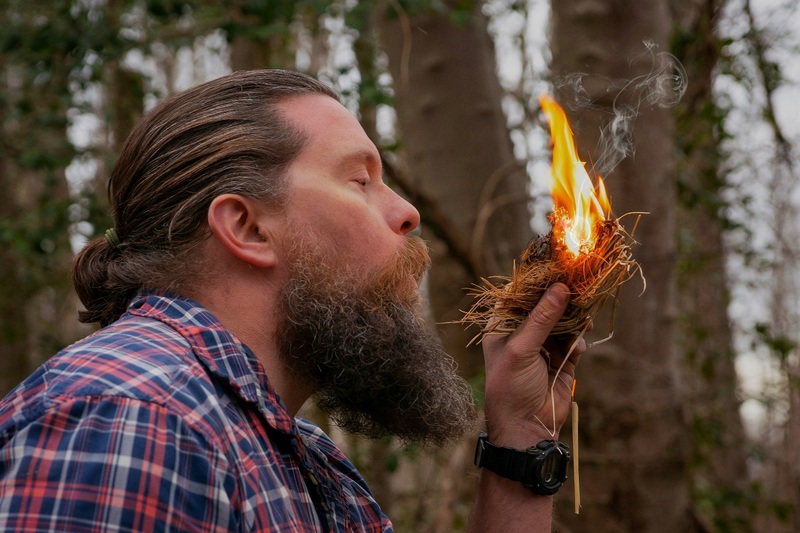 Throw on your boots and play clothes then join US Army veteran, Donald “Ski” Sulewski, in the Pine Barrens for five hours of fun acquiring the basic wisdom of wilderness survival. Challenge yourself as you practice the hands-on skills of shelter building, fire making, water purification, and signaling for rescue. This is an immersive learning experience from which you will walk away with a new set of skills and the confidence to use them.